MTV World Stage 2015: Which Came First – Music Or Misunderstood Lyrics? His reason seemed to make sense at the time; because only through comprehension can we start appreciating a subject matter, right? If so, does that mean you can be a fan of Japanese and Korean music if and only if you have a firm grasp of the respective languages? The answer is a big resounding NO. Or no. Or yes. That’s fine too. That’s just like, my opinion, right? The struggling Asian music scene in the West seems to take on a similar narrative, but it doesn’t seem like language barrier is the problem. For one, how do we explain the YouTube hit count for Psy’s Gangnam Style music video? As of the writing of this article, the video has garnered an astounding 2.4 billion views. Unreal. To put that number into perspective, 2.4 billion seconds ago marked the start of World War II. Figures like these say a lot about its global outreach. And do you know that Korean is the national language in only two countries? Well now you know. These conversations are getting a bit one-sided. And in what would be the most intimate connection I will ever have with a celebrity, K-pop sweethearts Apink seemed to agree with me. 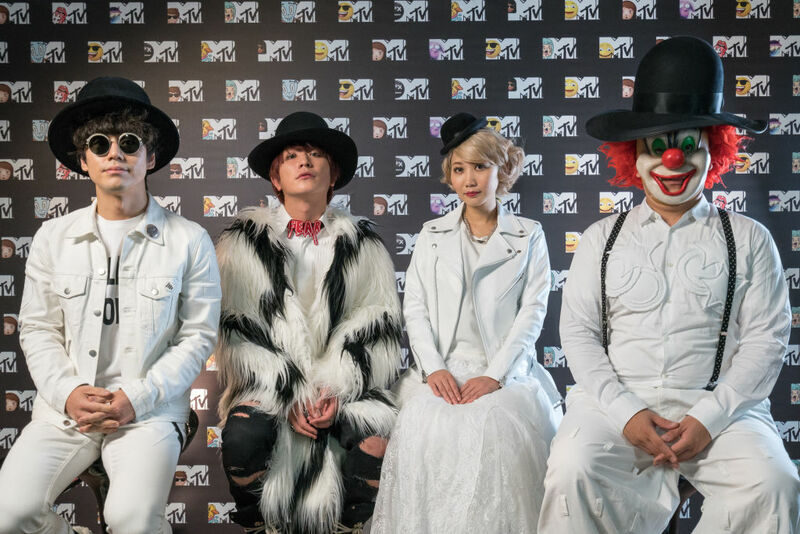 “If we can overcome the language barrier at MTV World Stage Asia, we feel that everyone can have fun,” the group from Seoul mused at the pre-show conference. Somewhere between melody and mystery we find music from regional artists such as Apink and SEKAI NO OWARI, whose lyrics could mean nothing more than the mere arrangement of strokes and squares to the 20,000 strong crowd at Sunway Lagoon. But they’re nodding their heads to the music either way, either as tamed “headbanging” or tacit approval of what they’re hearing. I’d like to think it’s a combination of the two. But that is the power of music, isn’t it? It is a form of expression, aka a language of its own, and the entire scene at the waterpark was a stark reminder of what music and the MTV World Stage stands for. 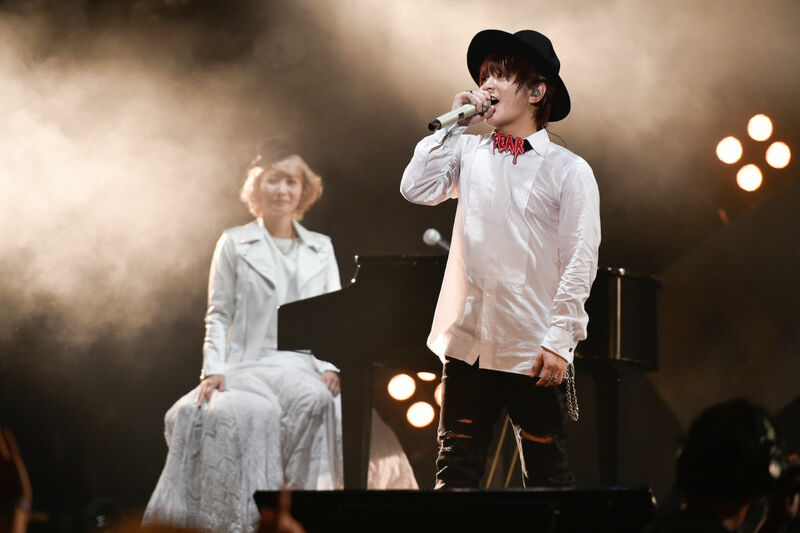 With last night’s performance, SEKAI NO OWARI became the first Japanese act to perform at the yearly festival. I spotted a group of Malaysians in the crowd who were singing along as though it was clockwork to them. I asked if they knew what lead singer Fukase was singing about, and my question was met with shaking heads.